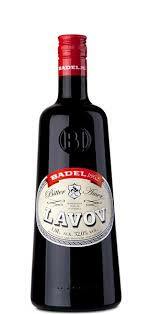 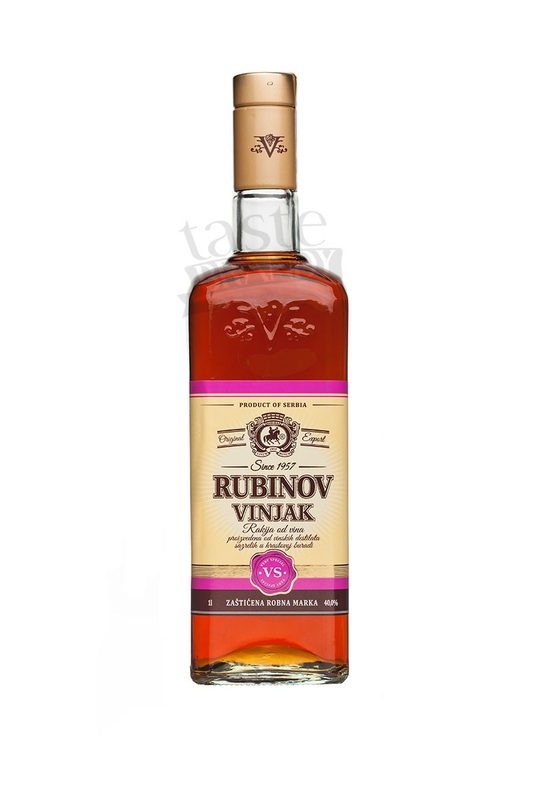 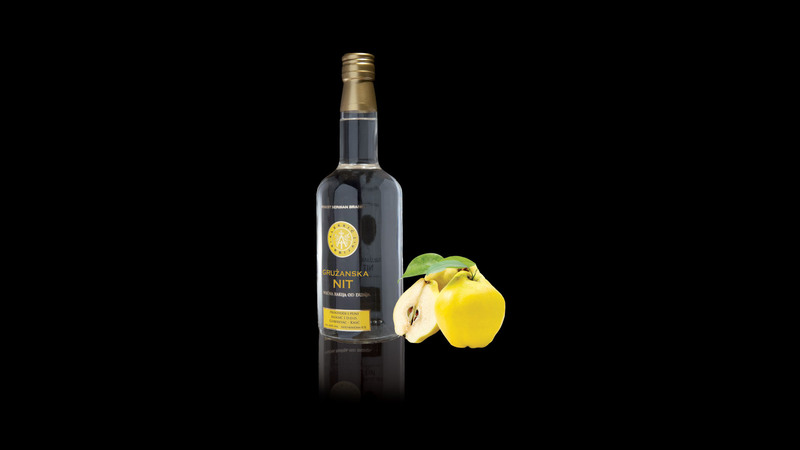 Lavov is a bitter liqueur with unique aroma and slightly bitter flavour. 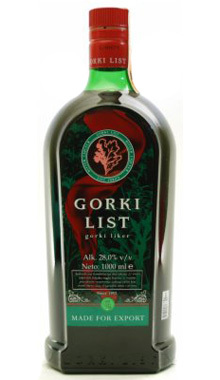 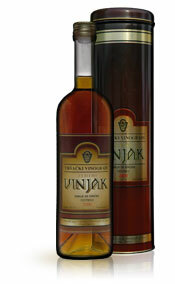 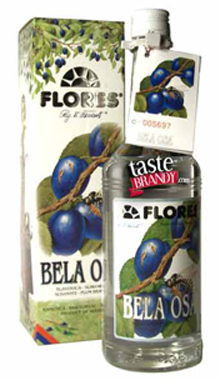 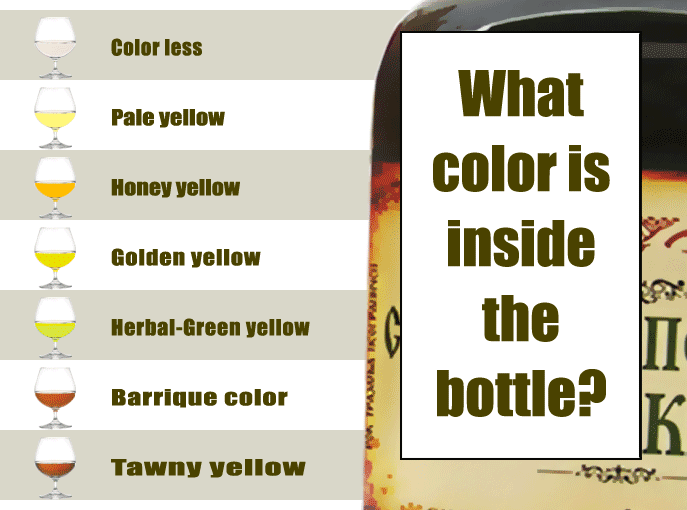 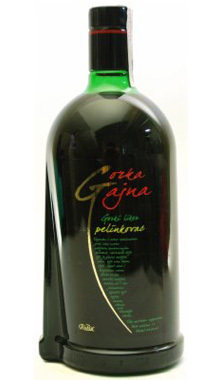 Well known herbal liqueur with specific odour and bitter taste.Harmonic combination of three aromatic herbs grants the specificity to this liqueur. 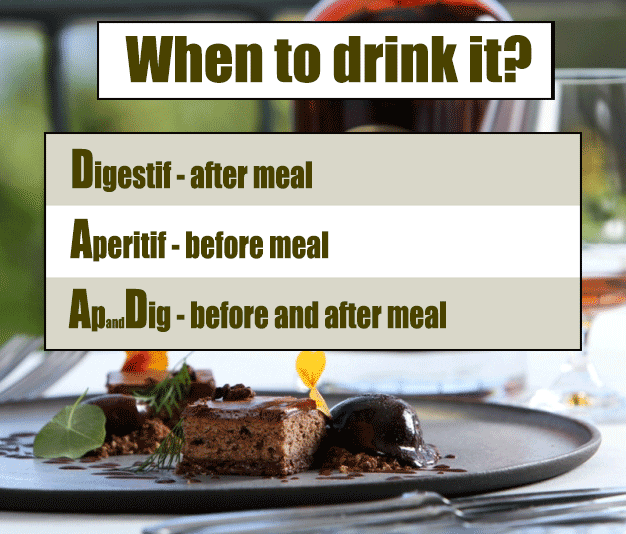 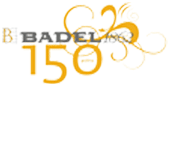 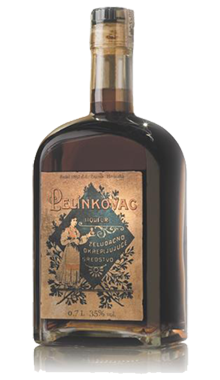 After 30 days of maceration, macerated herbs are added to a high quality brandy and aged together. 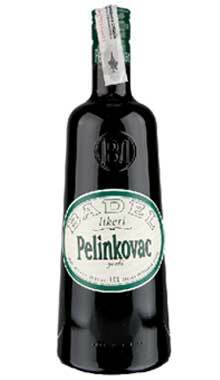 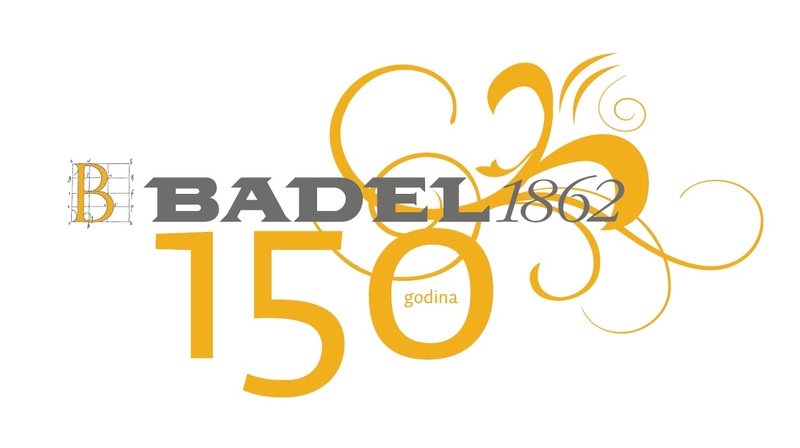 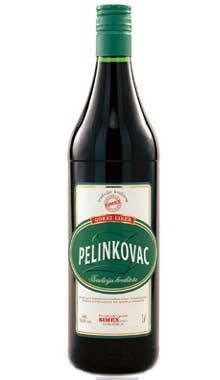 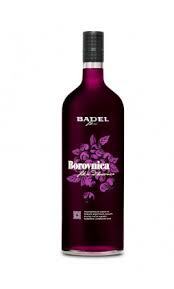 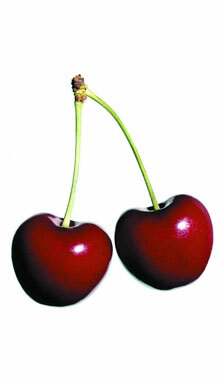 Very well known and popular drink in ex Yugoslavia. 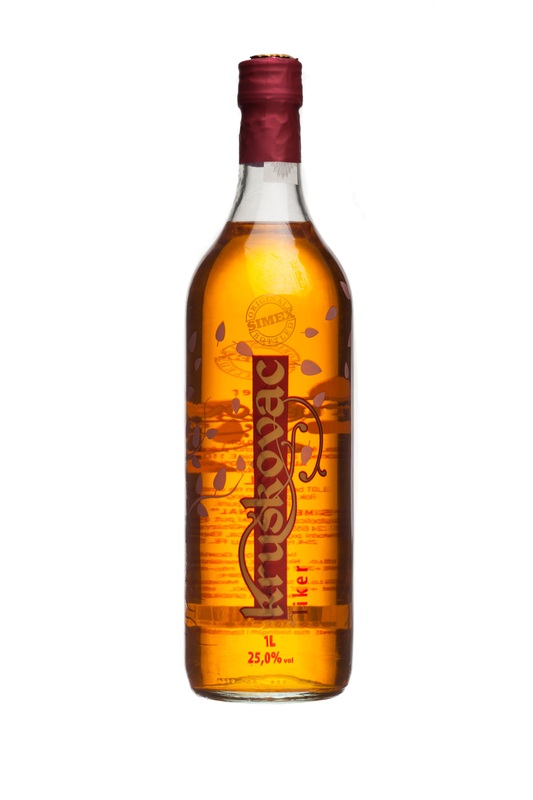 One of many good bitter liqueurs, especillay if it is cold and used as digestif.